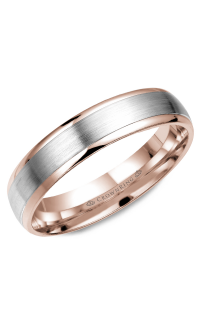 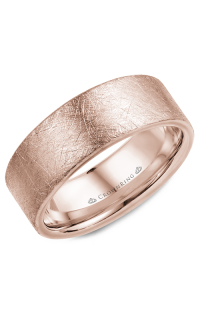 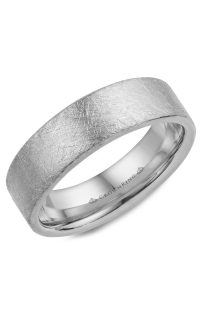 Honor the vow you made during your wedding ceremony with this stunning wedding band presented by the prestigious brand, CrownRing. 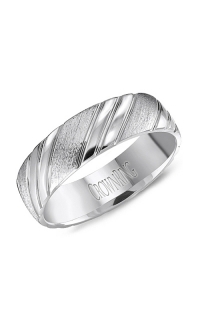 14k white gold adorn this ring beautifully as a sign of true passion. 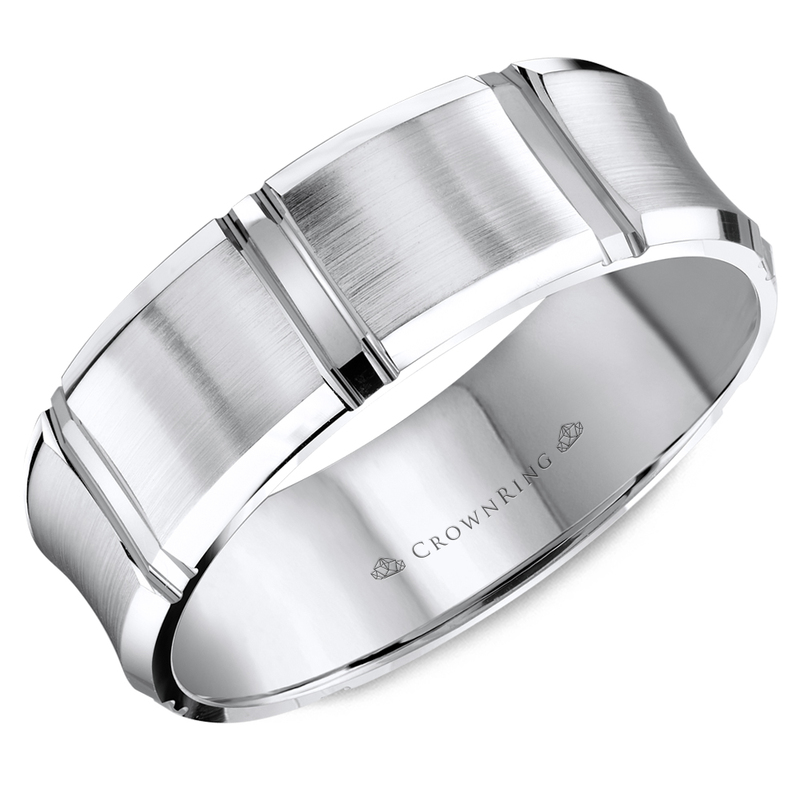 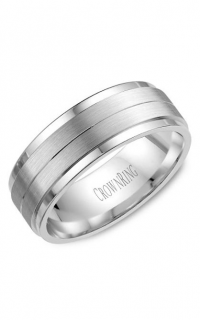 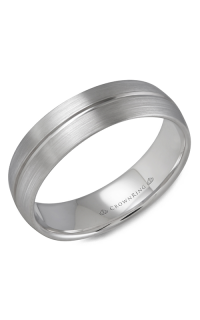 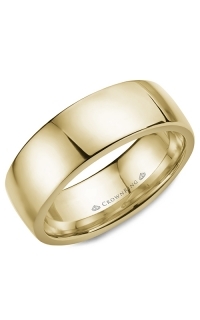 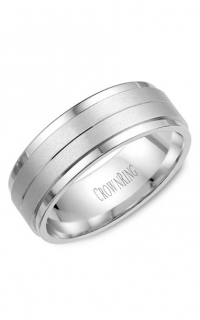 Diamonds on Wabash is an authorized dealer of CrownRing in Chicago, IL. 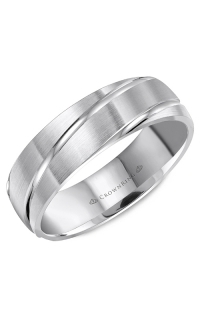 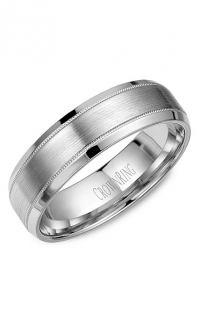 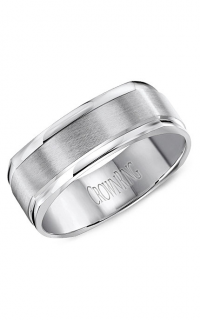 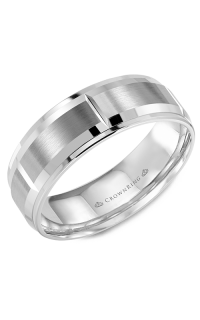 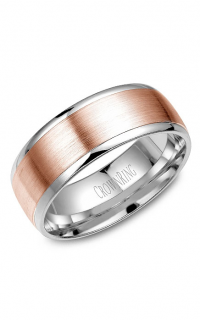 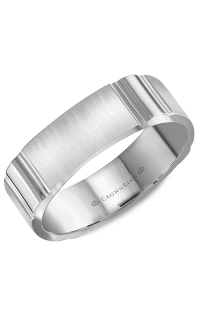 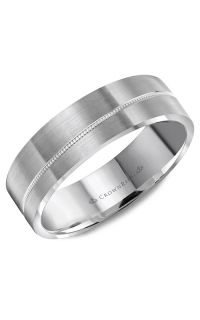 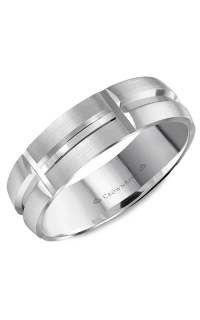 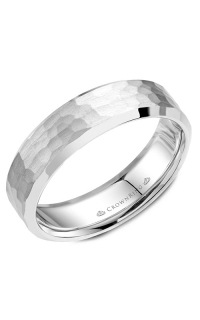 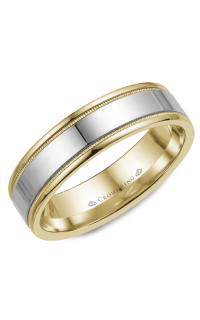 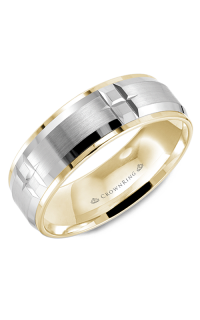 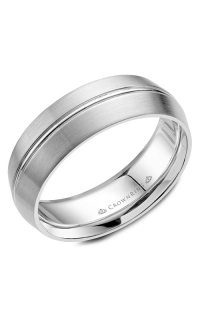 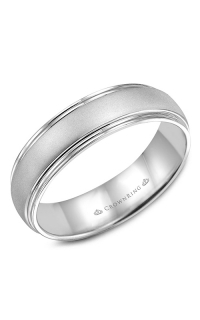 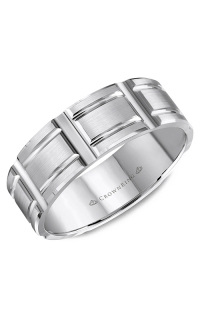 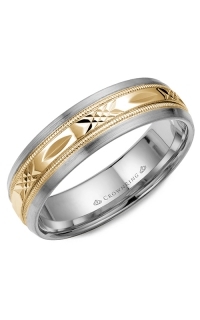 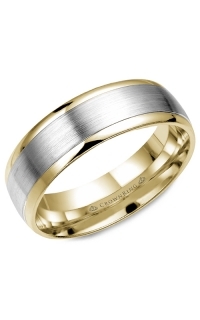 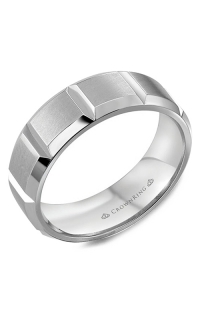 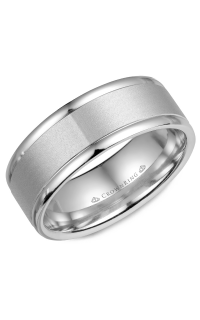 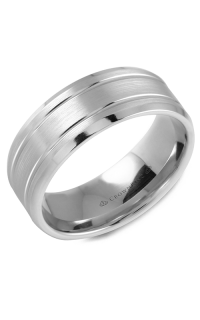 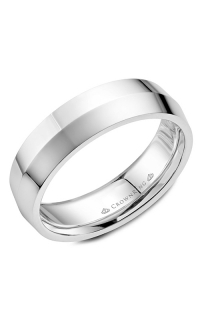 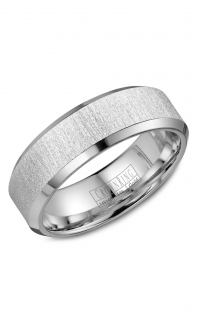 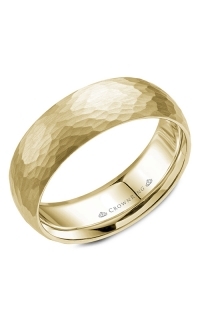 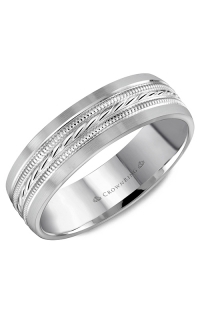 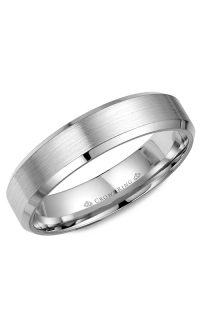 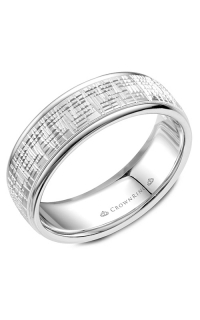 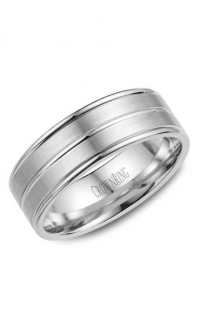 If you need more details about this CrownRing wedding band, don’t hesitate call us by phone or email, and our jewelry experts will be more than happy to help you.